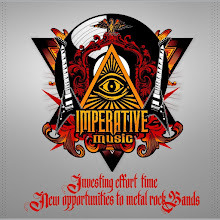 Imperative Music Agency Compilation: DANCING FLAME [Rio de Janeiro, Brazil] 15 years of career and experience! DANCING FLAME [Rio de Janeiro, Brazil] 15 years of career and experience! 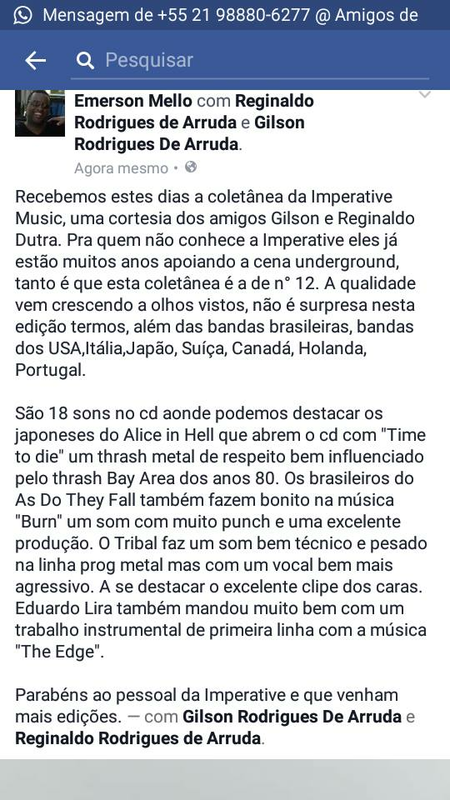 Mr. Emerson Mello, bassist of DANCING FLAME [Rio de Janeiro, Brazil], Heavy Metal band with 15 years of career and experience, gave us the honor to comment on the Imperative Music Compilation volume 12. Thanks for the encouragement!! !